Most businesses and bloggers know they need active social media accounts with frequent posts, but either don’t have the time, or don’t want to spend the time, creating and posting every day. The good news is, you don’t have to! That’s what schedulers are for. 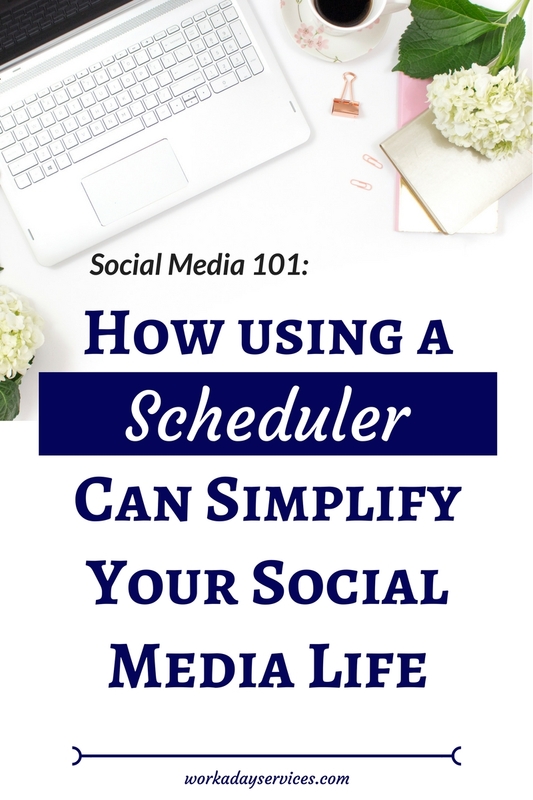 If you aren’t familiar with social media schedulers, you’re in for a treat. They’re a great way to save time, and be more productive! A social media scheduler is exactly what it sounds like, it schedules your social media posts to go live on your accounts at a specific time. There are a plethora of options, ranging in price from free to very expensive, with a wide range of extra features. So what should you use when you’re a small business without a large budget? Let me introduce you to a few. **Note: some of the following recommendations use affiliate or referral links, which means I’ll earn a small commission if you sign up. I only recommend products I actually use and enjoy. The native Twitter app and website don’t allow for tweet scheduling yet, which means most people use a scheduler for their basic tweets, and then just sign in to interact with others users. There is a program that is all about expanding Twitter’s capabilities, and that is TweetDeck. It’s owned by Twitter, and is their answer to the limitations of the basic Twitter platform. That means it works seamlessly, without any issues. 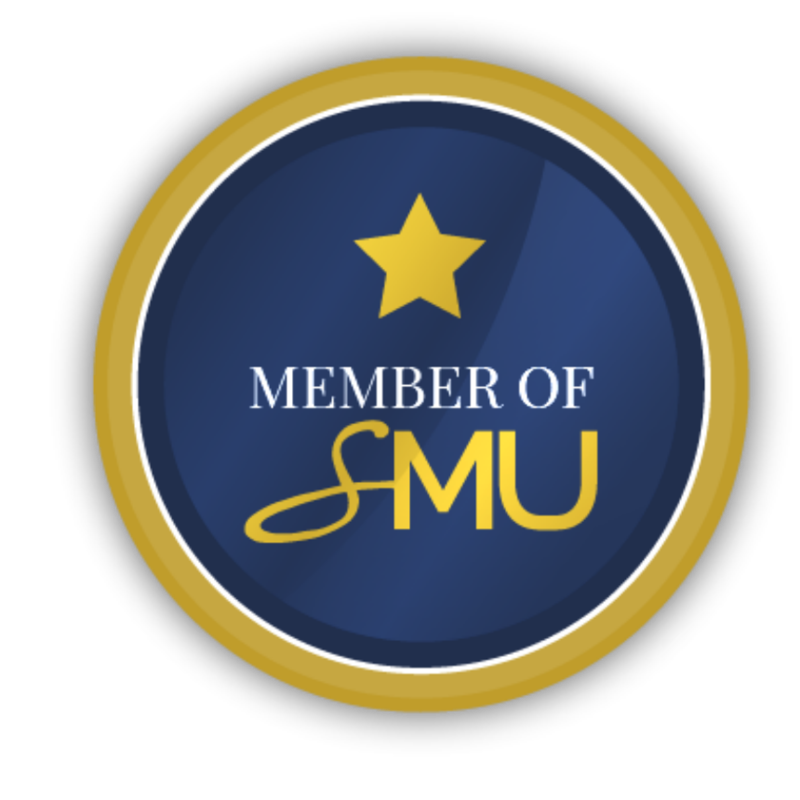 You can sign into multiple accounts, track specific users or hashtags, and schedule unlimited tweets, all for FREE. The only downsides are that you can’t edit scheduled tweets, you need to delete and redo, and you can’t see or send direct messages. Facebook allows you to schedule posts to your page right in the platform, which is great. It’s also quite easy. Instead of clicking the Post button, click the little arrow right beside it and click Schedule. There are a few limitations to the native scheduling feature though, mainly that you can’t schedule Sharing. If you want to share someone else’s post, the only option is an immediate post. You also can’t schedule inside groups using the native platform. That’s not a big issue if you’re just a participant, but if you run a group that has regular themed threads, having the ability to schedule posts would be awesome. There is a bit of controversy over using Facebook schedulers, in that there are some case studies that suggest using a scheduler restricts post reach. The theory is that Facebook doesn’t want you to use third party apps, and so penalizes people who use them by reducing reach, on top of the way they already treat page posts. I don’t know of any schedulers that are strictly for Facebook, but there are a few options listed below in the All-in-One section. I personally use the native Facebook schedule option for my page posts. Actually, most of my page posts are pushed from Instagram, but any that I do schedule are done right in Facebook. I personally use Later, which you can use on your phone, or on a computer. Yes, you can create/edit your photos on your computer, upload and schedule to your account, and when the posting time comes, you get notified on your phone. It will save the photo and copy the caption, allowing posting with just a few clicks. You can save captions and hashtags for multiple use in the program. It does scheduling to Instagram, Twitter, Facebook, and Pinterest, and so is more an All-in-One tool, but I’ve really only explored the Instagram section. If you want an app that you use only on your phone, Plann is a great choice. It’s an Instagram only software that was created by an advertising marketer, specifically for bloggers/creative entrepreneurs. The price is very reasonable, the only downside is that you can only access from your phone, not from a computer. One program I want to mention is Grum, which does post to your Instagram account, without using the notification system most schedulers use. They claim to not be in violation of Instagram’s terms as they don’t use the Instagram API. It’s a risk that could result in your account being deleted or banned as they are operating outside Instagram’s terms. You have to give them your username and password in order for their process to work, which you don’t need to do for companies that use the official API. Are you really willing to share your password with them? That’s not a risk I’m willing to take. When it comes to Instagram, and their highly restrictive API, you are much better off choosing a compliant program, even if it means pressing the post button yourself. Pinterest isn’t really a social media platform, but I’m including in this list anyway. Pinterest is a visual search engine, hugely popular among women, ranked #2 behind only Google. Using Pinterest effectively can result in large volumes of traffic to your site and products. One component of using Pinterest is to pin frequently. 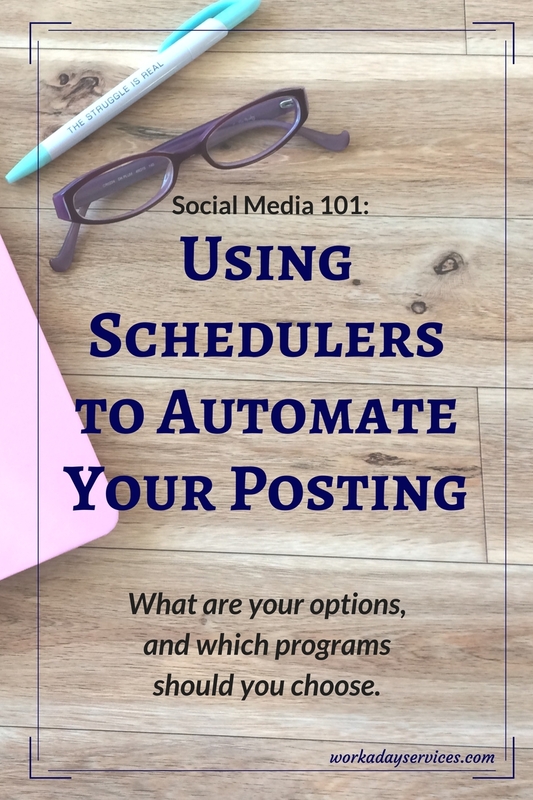 Using a scheduler is the easiest way to ensure consistent pinning. There are two big name Pinterest schedulers: Tailwind and Boardbooster. Both programs have free trial periods so you can test out their features. My preferred choice is Tailwind. 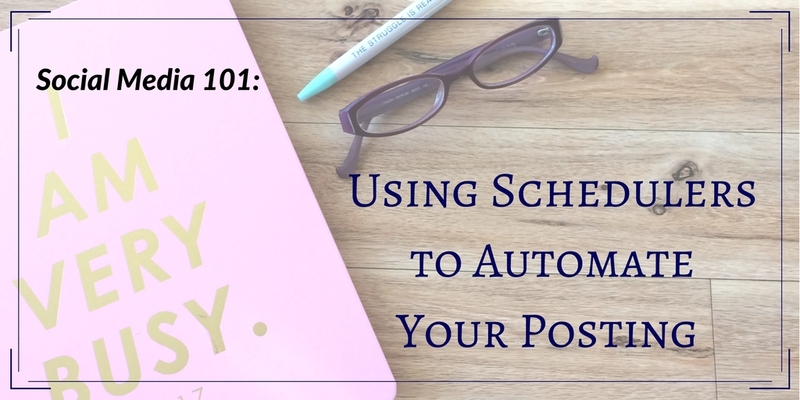 It’s quite easy to use, you simply set up a schedule of how often you want to pin, and then you fill your queue and the program pins according to your schedule. This means you can sit and schedule a huge amount of pins at once, and the program will space out your pinning to look more consistent and even. It even has a Chrome extension to make scheduling super easy. One of the Tailwind features that I love the most is their Tribes. It’s still in Alpha phase, meaning there are sometimes small glitches, and you need to be invited in order to first use it (if you want an invite, let me know and I’ll send you one), but it’s a great way to locate high quality pins, and to share your pins with other active pinners. The only downside is that since you have to be invited, finding new Tribes can be tricky, and if you join several Tribes in the same niche, you may end up seeing the same pins over and over. Boardbooster is similar to Tailwind in that you create a queue of pins and it spaces out the actual pinning, but it uses an entirely different set-up. With Boardbooster, you create secret boards that correspond with the public boards you want to pin to, and the program moves pins from one to the other. They also have a looping feature that makes it easy to repin your pins in order to get more traffic, although there is some controversy over whether this still works due to the changes to the Pinterest smartfeed a few months ago. 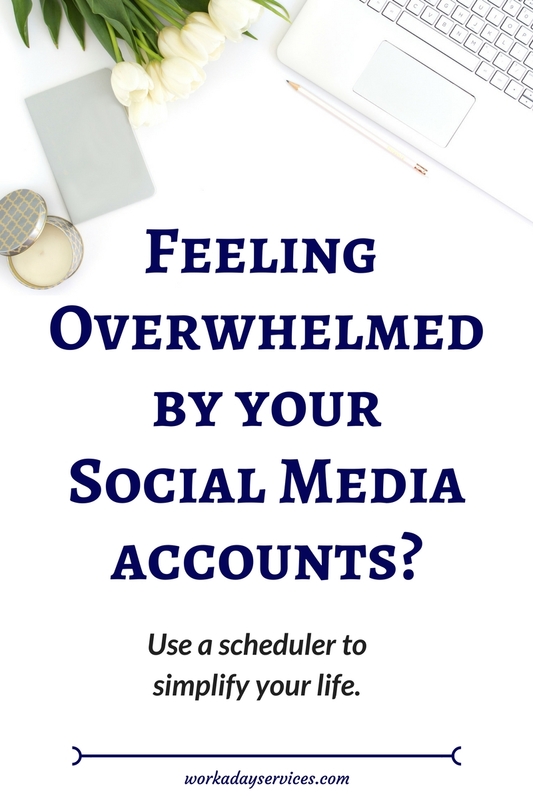 There are several scheduling tools that encompass multiple social media platforms, making them good choices if you want to handle everything at once. The following programs come with a variety of features, and price points. I haven’t really explored many of them, I’ve been taking my time using single platform programs that I’m more familiar with. 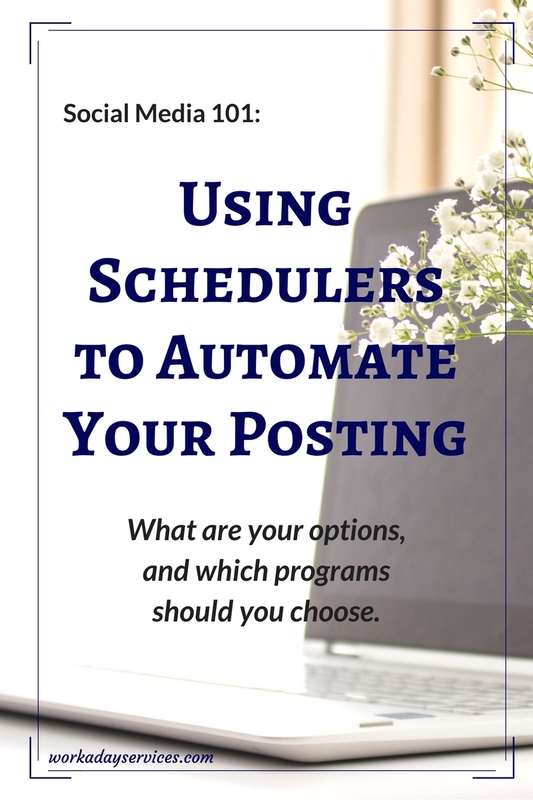 Choosing a scheduler can be seem overwhelming. There are just so many choices! How do you decide? As a small business or blogger, start small, and then work up based on your needs and budget. 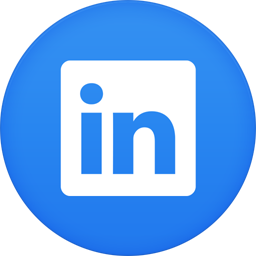 If you’re really only active on one or two platforms, you probably don’t need a large All-in-One program that comes with a huge price tag. Most schedulers have a free trial period, either based on time or number of posts. Don’t be afraid to use those trial periods. The purpose of them is to get you comfortable with the program, and decide if it works for you. Choose which platforms you want to schedule on. Decide which features are important to you. Do you need reporting? Do you want to have only one program for several platforms? Do you want to schedule from your phone or computer? Narrow down your choices to 2-3 programs to test. Sign up for a free trial with your chosen programs and use them fully. Do one at a time and keep track of what you do and don’t like. After your trials are up, compare your notes and move forward with your chosen programs. I’ve shared my favourite schedulers (TweetDeck, native Facebook, Later, Tailwind). Which are your favourites? This is so helpful! As someone who works full time during the day, I think I could really use a scheduler! For Pinterest I enjoy IFTTT, because it can automate where when the post publishes it automatically posts on boards. I’ll certainly take a look at Tailwind though!